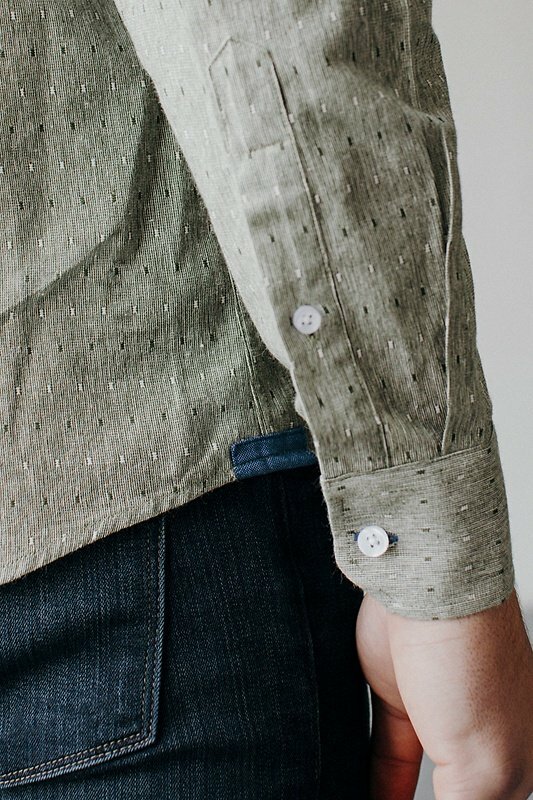 Bored with all the other shirts in your closet? 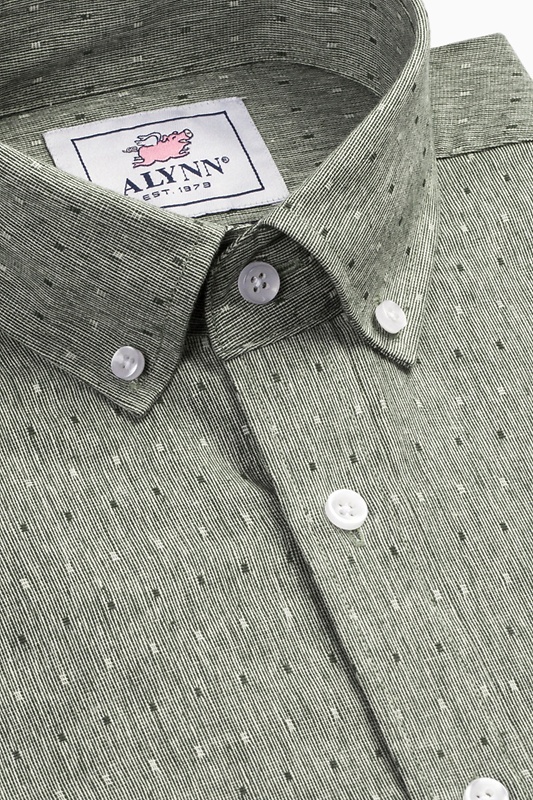 Take a look at our Mason shirt. Made of a highly textured dobby cloth that is as soft as it is easy on the eyes. Toss... read more Bored with all the other shirts in your closet? 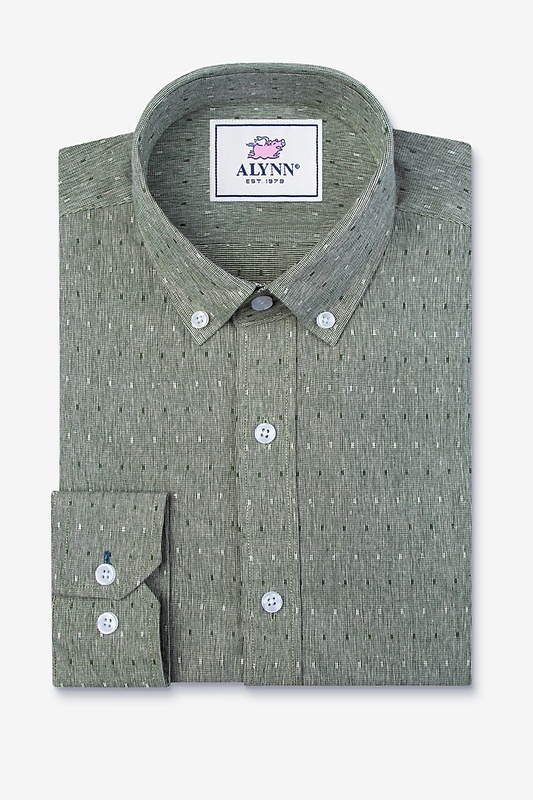 Take a look at our Mason shirt. Made of a highly textured dobby cloth that is as soft as it is easy on the eyes. 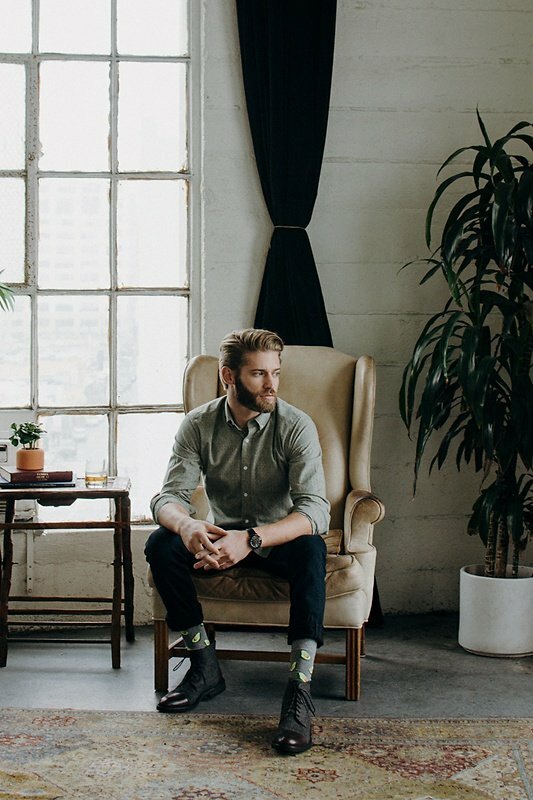 Toss it on with jeans, dress pants or chinos and instantly elevate your style game. Not recommended to be worn with zip off cargo pants, as there is no saving those. 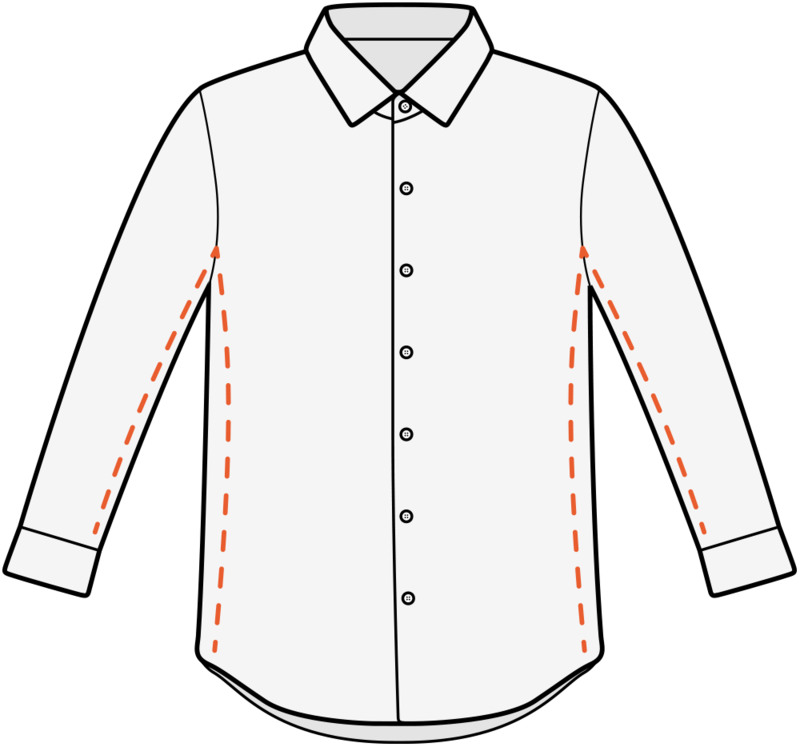 Mason’s Features: Clean finished flat felled seams Double layer back yoke Reinforced side seam gusset Protip: Our casual shirts are the shortest of all our shirts, best worn untucked. 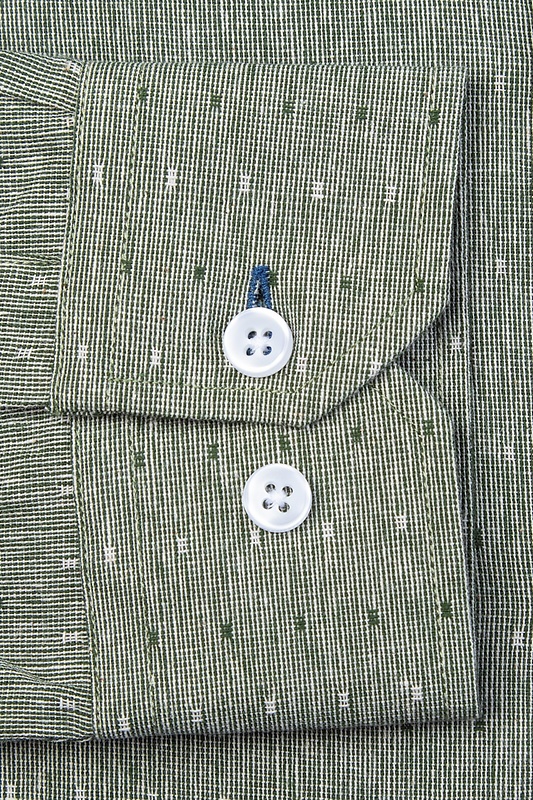 The button-down collars can accommodate a tie, or not-- we give options, because you love your freedom.